This article is 2707 days old. 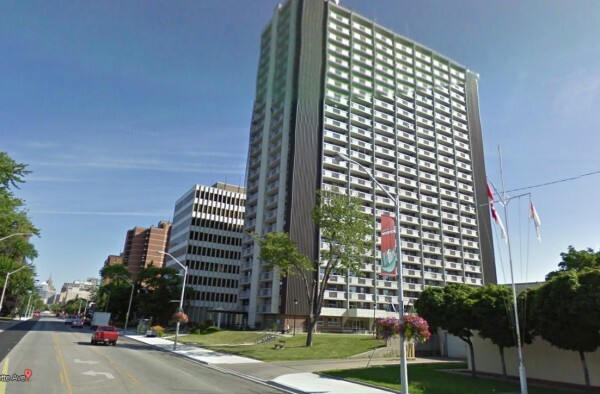 Windsor Fire is on the scene at 920 Ouellette Avenue — the Ouellette Manor Apartments — where they are battling a blaze in unit 1402 on the 14th floor. At this point there are no word on injuries, and the fire has not spread to any other units. UPDATE (3:32pm): Fire is out and firefighters are working to remove smoke from the building.